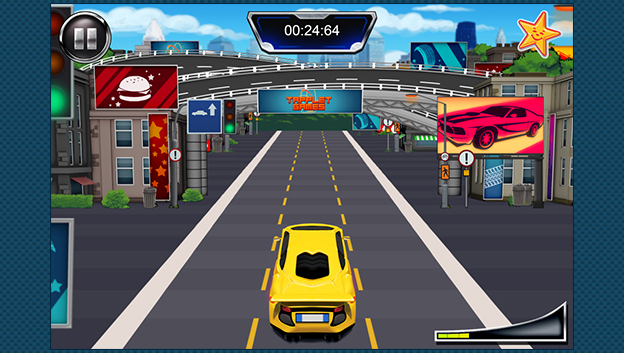 To create 4 online HTML5 games for Hardee’s Restaurants in the Middle East. Games needed to be designed to be played on tablet devices using toy figures, and an access code supplied with the kids meals. It was important to our client that we create four fully functional HTML5 games, but keep the costs within budget. With this in mind, we developed two HTML5 game templates, creating two ‘skins’ (illustrated assets) for each one. Once these were in place, we put the two skins on the templates they were designed for, creating four separate games. Working this way, we were able to produce four uniquely styled games, but keep costs and development time down. 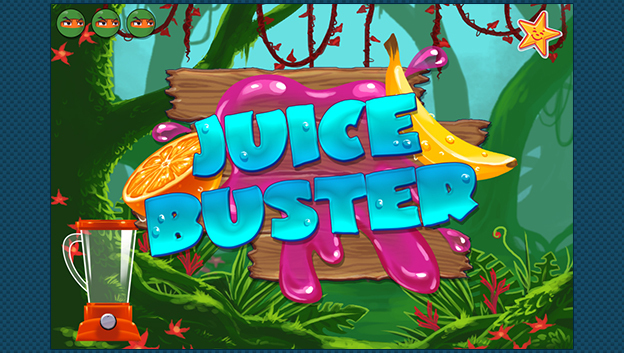 One of our main considerations when it came to developing this project was that the games needed to be responsive when being used both Android and iPad tablet devices of differing sizes. We tested each of the games on multiple devices to ensure that they were full functional and displayed with no cropping, and also to assess the gameplay. We devised the concepts and gameplay for all four of the HTML5 games, giving each five levels of difficulty, with various powerups and obstacles along the way. 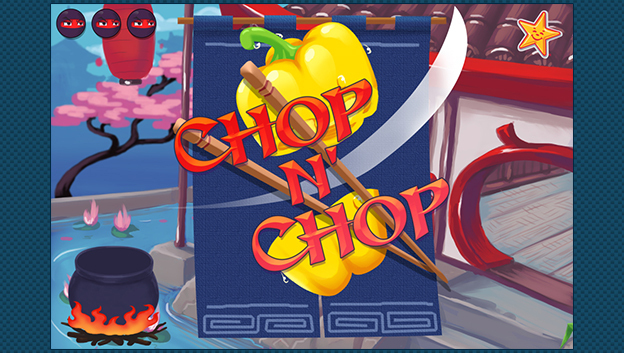 The first two games, Juice Buster and Chop ‘N’ Chop, involve gameplay where the player must slice either fruit or vegetables to fill a receptacle, with Juice Buster being set in the jungle, and Chop ‘N’ Chop having oriental imagery. We designed the two other games as car driving experiences, one, Crossroad Causeway, has an urban setting, and the other, Off-Road Dune Racer, is set in the desert.